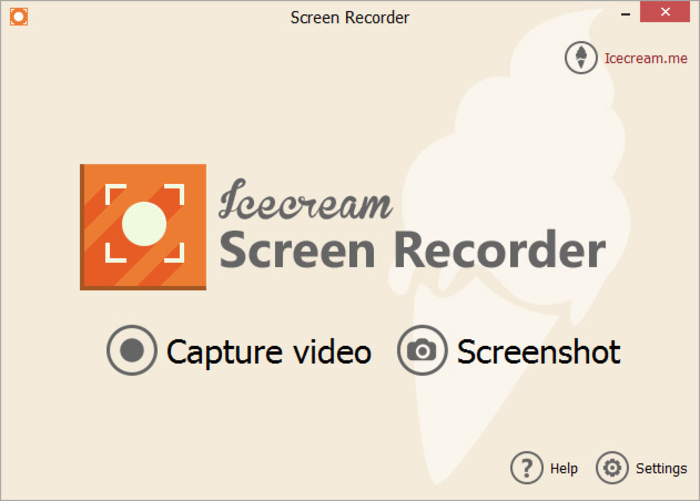 IceCream Screen Recorder is a Windows application for capturing any on-screen activity; video games, streaming videos, webcam, or desktop. From taking screenshots and to add graphics to capturing video and sharing output files, this software offers a number of features. No more croppingvideos or screenshot that were taken in a full screen mode. With IceCream Screen Recorder, you can select a specific area of the screen and capture what’s going only inside it alone. The software also features a basic drawing panel with a number of tools (brush, shapes, and text) that can be especially useful when recording a video tutorial or adding comments directly to screenshots. Use these drawing tools to underline, highlight and frame certain areas to highlight them. The best part: you can do all this before as well as during the recording. URL. Send your screenshots to IceCream Apps server and get a short URL to share it with others easily and quickly. No more bulky images and upload time! Clipboard. Save your screenshots to clipboard to share them via Skype or email in a single click. To optimize your screen recording experience, IceCream Screen Recorder has a number of handy options for different types of tasks. Hide desktop icons in case you don’t want people to see what’s on your desktop, record the mouse cursor and highlight it while creating educational screencasts or while recording video games and more. Users can also disable the screensaver to avoid any interruption while streaming videos. They can set a time prior to recording to give themselves a little headstart. IceCream Screen Recorder is doubtlessly one of the most user-friendly and effective screen capturing tools. Intelligently designed, it takes into account several user needs, which makes it ideal for different tasks. From taking simple and basic desktop screenshots to recording advanced screencasts, it is a far cry from bulky and complex screen recorders that you might have user before or are still using. The best part is the saved videos and images are high quality. Well Atish, I haven’t heard of this software before. I think it’s a perfect alternative for Camtasia. Camtasia is over priced. So I was looking for a great alternative, I’ll surely try this one. Sure, it is great. Try it. In last week I was searching for the application which can record the video which is being played on the screen. And I found some software but getting an issue i.e. only motion of the video were getting recorded without the sound(no audio) 🙁 I tried 2-3 application but didn’t find any of them useful. This application seem to be effective to capture playing video from the screen. I am downloading this application, hope my search for the application ends here. May be this tool is not enough what you are looking for. You should try some other software then. The new thing Ice-cream Screen Recorder has bought up is capturing a part that we need instead of taking a screenshot of a whole. Though I don’t use such tools as I don’t come across things that requires taking a screenshot. But, with its features it will surely help those who need it regularly. 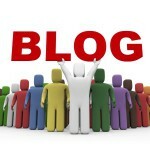 Aditya Antil recently posted…Content Marketing – Why a Business Need it Badly? I am in love with this app, a free program that allows you to record video from your computer screen, as well as to take screenshots of all the windows, and the selected area. 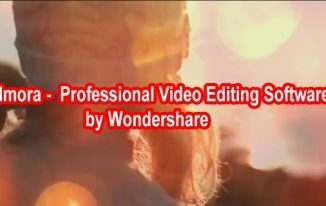 The application has a complete set of necessary tools for professional video capture from the screen. Record Games, Skype, webinars, and much more from the screen just got easier.